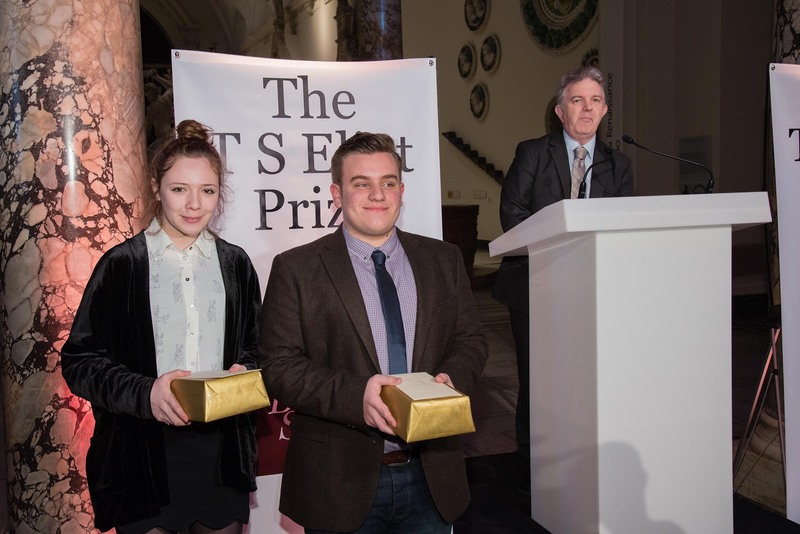 On Monday 11th January at the Award Ceremony to name the winner of the TS Eliot Prize for Poetry, the results of this year's emagazine/PBS TS Eliot Writing Competitions were also announced. 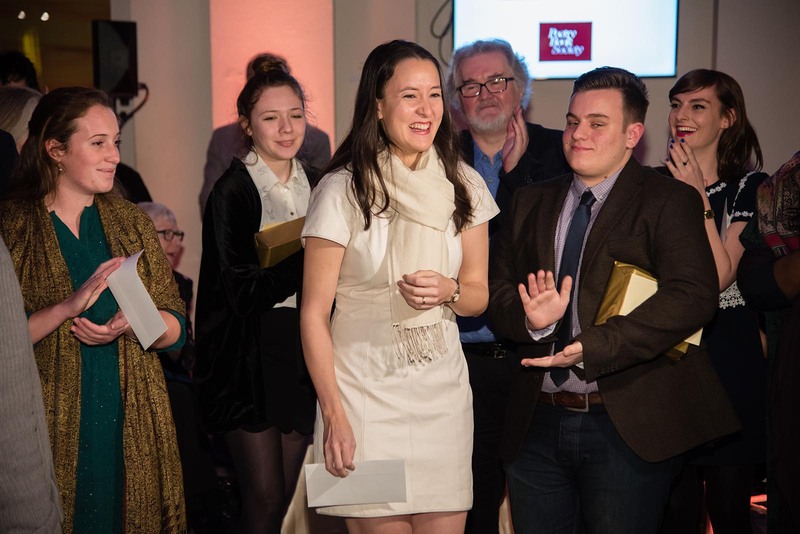 The TS Eliot Prize for Poetry itself was won by the poet Sarah Howe for her debut collection 'Loop of Jade'. The results of the writing competitions are detailed below. This year’s competition had a makeover. We changed the name from ‘Shadowing Scheme’ to ‘Writing Competition’. We also added a new category, in which students could write poems in response to one of the 20 poems chosen to represent the 10 shortlisted T.S. Eliot Prize poets. The idea was to ‘write back’ to a poem, or use it as the inspiration for a poem of one’s own. We were staggered, both by the size of the entry for this new category and the remarkable quality of the poems we received. 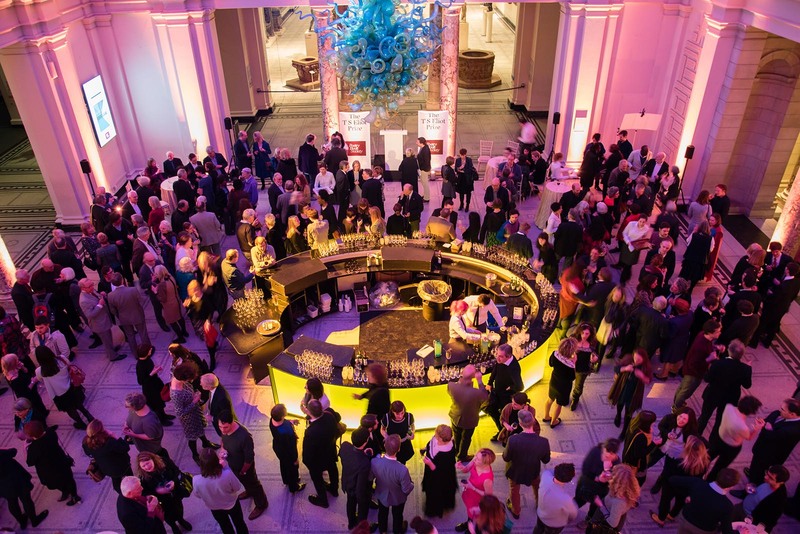 We could have awarded a 1st prize over and over again – the longlist and shortlist were all of an exceptionally high standard. Poetry writing by young people is clearly thriving! You can download all the poems by the winners and runners-up here, along with the poems they responded to. By contrast the quality of the critical writing was rather disappointing, with no entry reaching the required standard. Although we have been unable to award a prize in this category, we have highly commended several of the critical pieces. These entries all included the qualities that we’d have liked to see more consistently developed in a single, outstanding piece of writing. You can read these extracts in the February issue of emagazine, along with a short piece by emag co-editor (and one of the judges), Barbara Bleiman, on what makes for good writing about poetry. Michael McCabe, Oriel High School, Crawley. Download Michael's poem in response to Les Murray's 'Child Logic'. Alice West, Surbiton High School. Download Alice's poem in response to Mark Doty's 'Deep Lane'. Dexter Simpson, Eton College. Download Dexter's poem in response to Claudia Rankine's 'In Line at the Drugstore' . Ellie Chatterton, The Priory Academy LSST. Download Ellie's poem in response to Rebecca Perry's 'Sweetheart, Come'.